Which iOS 6 Features From Android Will Reinvent Smartphones This Morning? In case you were wondering (wait, why would you be? 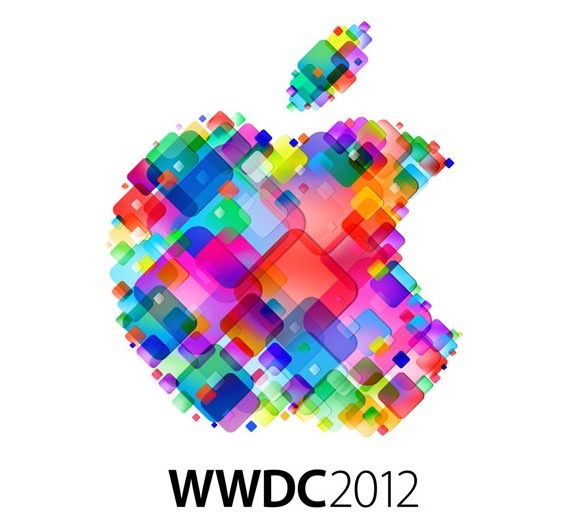 ), Apple’s developer conference, WWDC, kicks off this morning in San Francisco at the Moscone Center. During their opening keynote, everyone expects them to introduce iOS 6 and all sorts of new features that will forever change the way smartphones work (sarcasm much?). As you may recall from last year, iOS 5 apparently did the same thing, however, anyone who has used an Android phone over the last 3-4 years knows that much of those newly introduced features were standard fare from day 1 on this platform. You know things like, notifications, OTA updates, tabbed browsing, an IM client, etc. So with this iOS 6 business about to happen, let’s have some fun with it. What Android features are we going to see? Any chance that Apple introduces something new or is it going to be to take Siri out of beta, which will be followed by an extra 5 Zooey Deschanel commercials per hour? Reinvent, people! Google Reportedly Working on Wallet 2.0, But Who Will be Able to Use It?